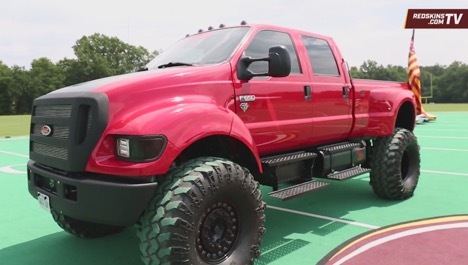 A new week means we’re back to bring you a new edition of Redskins Rides presented by Easterns Automotive Group (Eastern Motors) and the Washington Redskins. Last night the Redskins won their game over the Seahawks so of course everyone in the DMV metro area is very excited. Hello, beautiful people! This week, we have doubled the fun for you all. 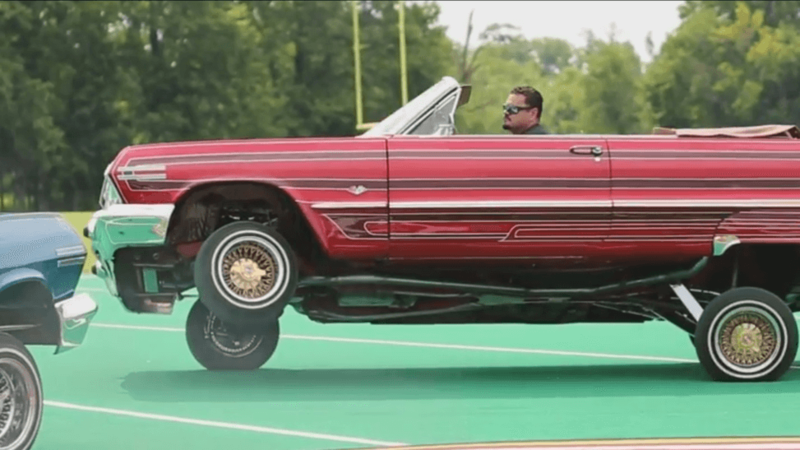 Of course that means we have another edition of Redskins Rides but we have two amazing rides this time. As the holiday season approaches, the importance of giving back and helping others is so very important. 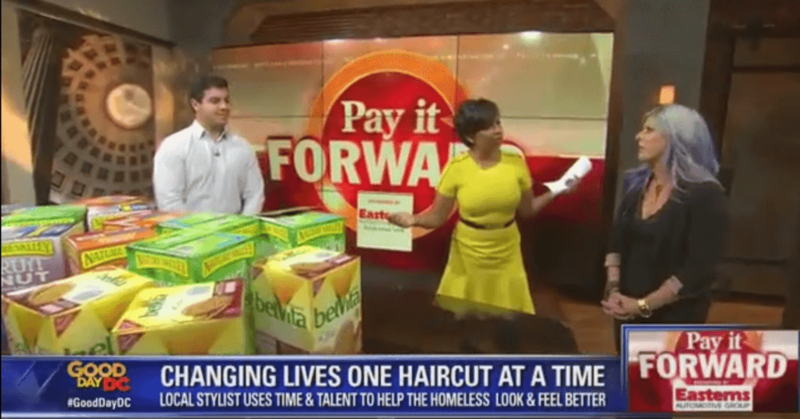 Although it’s important to give back year round, people sometimes need that extra boost during the colder months to overcome any obstacles that they are facing. We’re back this week to bring you the latest edition of Redskins Rides presented by Easterns Automotive Group (Eastern Motors) and the Washington Redskins. 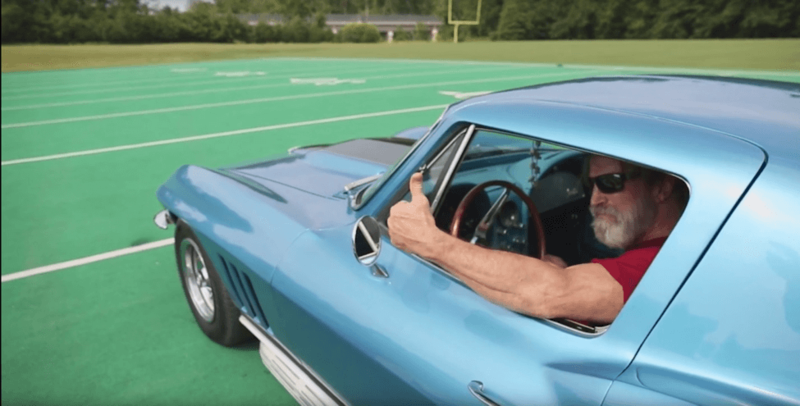 Another week means another segment of Redskins Rides! 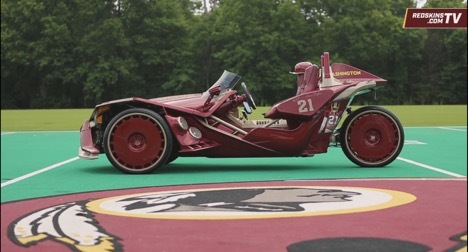 The Redskins Rides series was created by the Washington Redskins and Easterns Automotive Group (Eastern Motors). 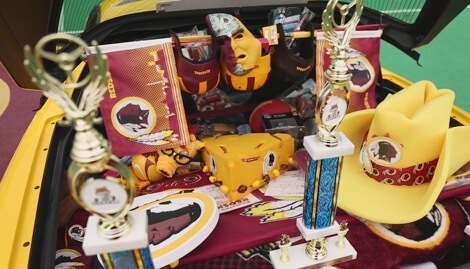 It’s week 7 of the Redskins Rides segment presented by the Washington Redskins along with Easterns Automotive Group (Eastern Motors). 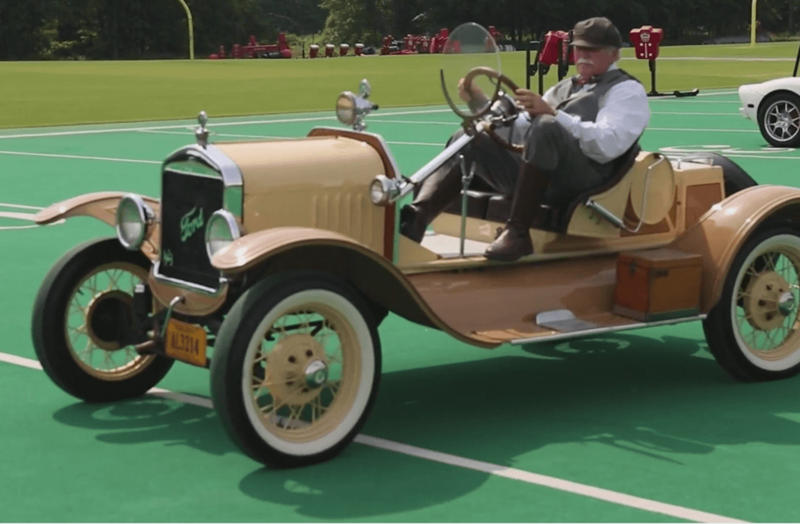 We’re back again for week 6 of the Redskins Rides segment presented by Easterns Automotive Group along with the Washington Redskins. People from all across the world share the same struggle when it comes to deciding to buy a new or used car. Everyone has their own reason and opinion as to which option is better for their situation. 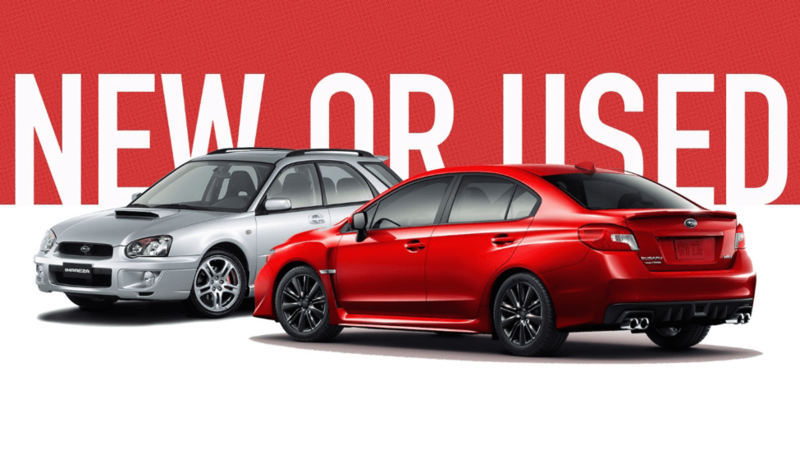 Car dealers give people the option to either lease or buy the vehicle. The outcome for both is the same in the sense that the customer will still get to drive a brand new car. Hello, beautiful people! 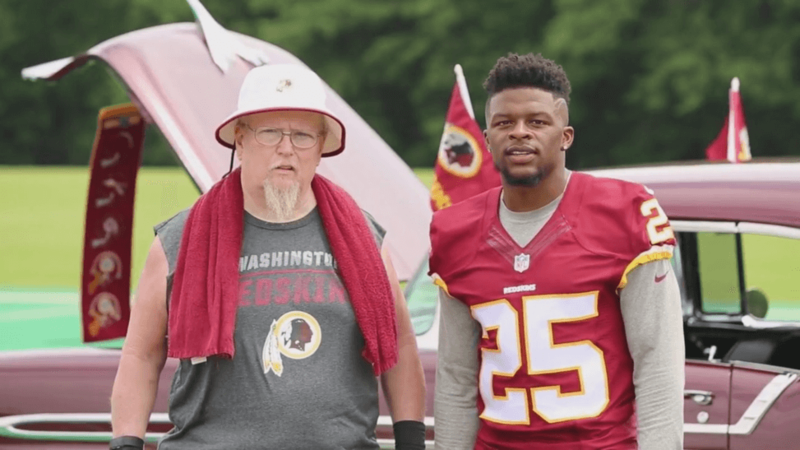 We’ve come to deliver a brand new Redskins Rides segment presented by Easterns Automotive Group along with the Washington Redskins. 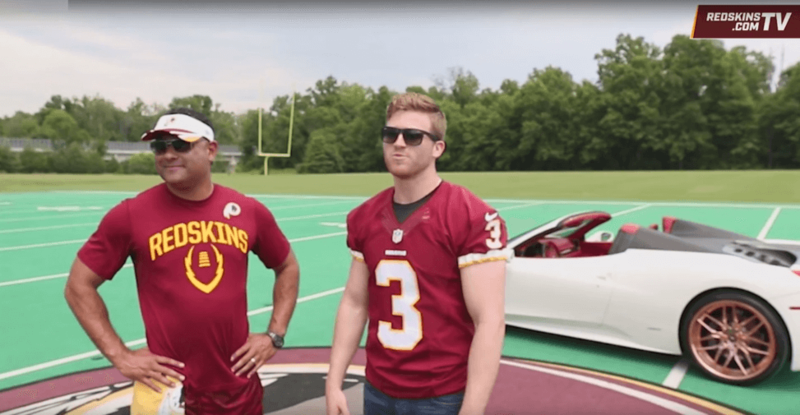 We’re back again with another segment of Redskins Rides presented by the Washington Redskins and Easterns Automotive Group. 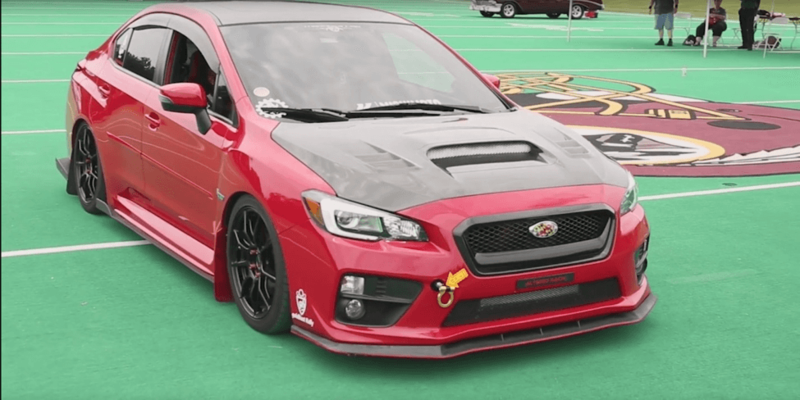 A new week means a new Redskins Rides segment from Easterns Automotive Group and the Washington Redskins. 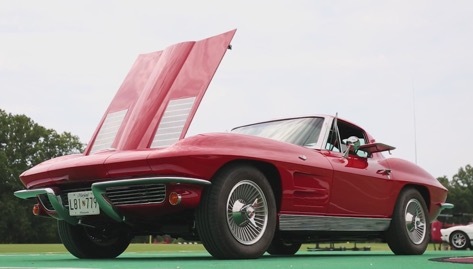 This week, father son duo Caleb and Ron showed off their custom Redskins-themed 2003 Corvette to Dustin Hopkins of the Redskins. We’re back for the second week of the Redskins Rides segment that the Washington Redskins and Easterns have partnered up for. 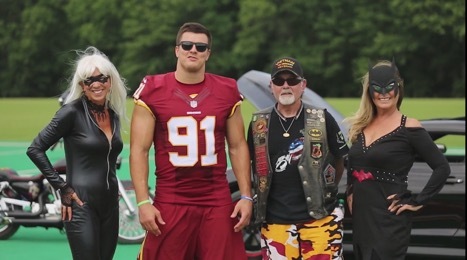 For years, Easterns Automotive Group (Eastern Motors) has hosted their annual Redskins Rides car show event at Redskins Park in Ashburn, Virginia. 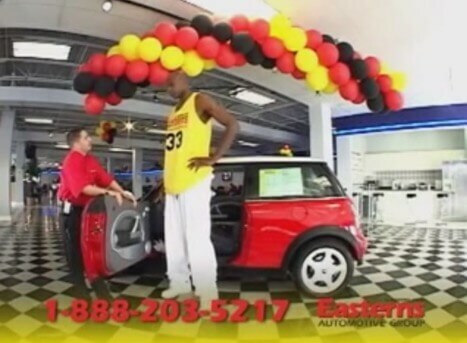 We are back with another Throwback Thursday Clip from Eastern Motors. This week, we have Brendan Haywood who is a former center for the Washington Wizards. It’s that time of the week again! 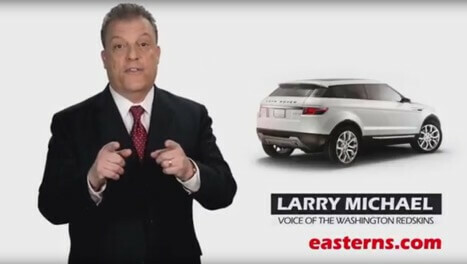 It’s time for our Throwback Thursday Clip of the Week from Easterns Automotive Group. This commercial clip includes someone with a very special voice in the DC, Maryland, and Virginia community.